Thank you, ivanthedude, for your 'Like' to this one! Thank you hys - for the comment and the 'Like'. 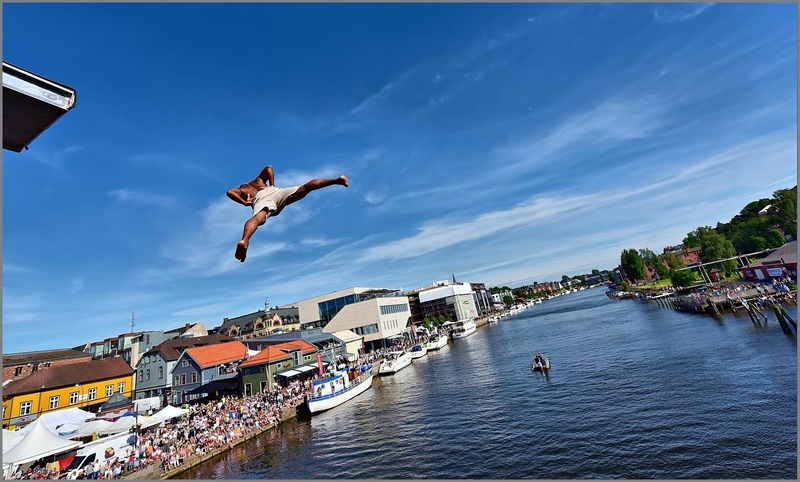 This event was a preliminary elimination heath for the coming Norwegian Championship of "Cliff Diving Competition", held later this summer.